I don't think that you girls need to be jealous of Lynn Anderson anymore. choices, that has gotten her in to trouble with the law. 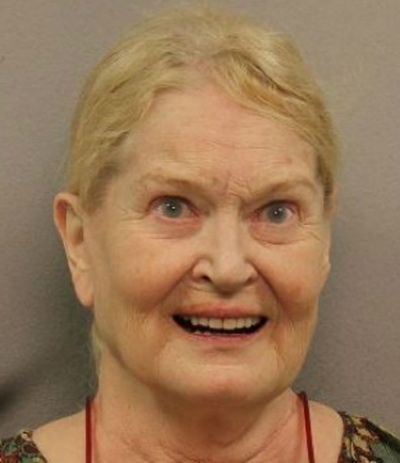 Here's a mugshot of Lynn in 2005 when she got arrested for allegedly attempting to shoplift a DVD from Wal-mart, & attacking the arresting officer..
Best known for her megahit “I Never Promised You A Rose Garden,” Lynn Anderson (66) was arrested (Sept. 12) 2014 in Nashville, and was charged with driving under the influence.